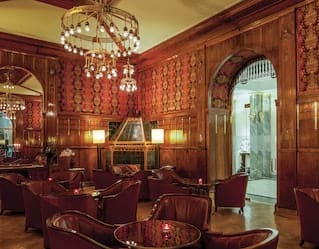 With a reputation as one of the best conference hotels in Europe, our events are defined by their glamour, glitz and finesse. 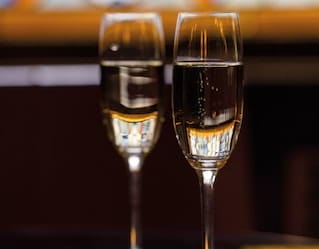 Sip champagne in function rooms brimming with history. For something a little different, let us arrange live entertainment—or even a reception in one of the city’s most captivating venues. 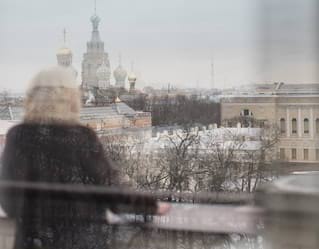 In brilliant sunshine or blankets of snow, there’s nothing so romantic as a St Petersburg wedding. And where better than to say “I do” than Belmond Grand Hotel Europe, a spectacular icon in the heart of the city. 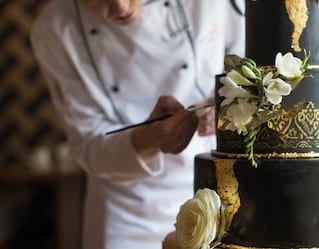 Choose from a range of services to make your day extra special, including a personal wedding consultant, elegant floral decorations, bespoke menus and more. A stay in our breathtaking bridal suite makes for a romantic end to the perfect day. Canals winding through Italianate mansions and picturesque plazas dotted with bars make St Petersburg perfect for newlyweds. While away the hours with an exclusive private tour of the city’s many cultural sites, or stroll hand-in-hand through Summer Park, spying Baroque sculptures along the way. Later, Belmond Grand Hotel Europe welcomes you home with a heavenly candlelit dinner at L’Europe, and a cosy night in your lavish suite. Step inside the iconic Krysha Ballroom—the last word in historic glamour. Designed by Fyodor Lidval in 1909, this renovated gem continues its legacy of hosting glittering parties for the St Petersburg social elite. Steeped in history and romance, Belmond Grand Hotel Europe was made for spectacular events. Whether it’s a milestone birthday or a special anniversary, we are here to make your day dazzle. Invite your nearest and dearest to a grand banquet at L’Europe, or clink cocktails on the Krysha Terrace overlooking St Petersburg’s intricate skyline. Whatever you choose to celebrate, we’ll take care of every detail. Occupying a prime spot in picturesque St Petersburg, Belmond Grand Hotel Europe is the venue of choice for business events. Make a lasting impression on colleagues and clients in our magnificent meeting rooms, combining elegant grandeur with state-of-the-art equipment. 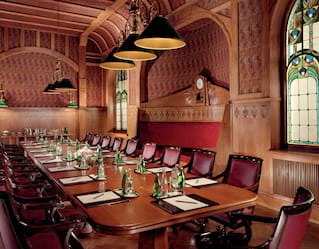 Several function rooms may be hired for large conference set-ups. We can also arrange temporary offices and secretarial or translation support to ensure everything runs smoothly. Reward your team for a job well done in bustling St Petersburg. Belmond Grand Hotel Europe is the perfect luxury base from which to explore. Be inspired by the many historic palaces and cultural sights in the city, or picnic on local delicacies in the surrounding countryside. Our team of event planners can cater to your every wish, making your incentive trip truly unforgettable. Our expert team are available to ensure your entry into Russia is as smooth as possible.